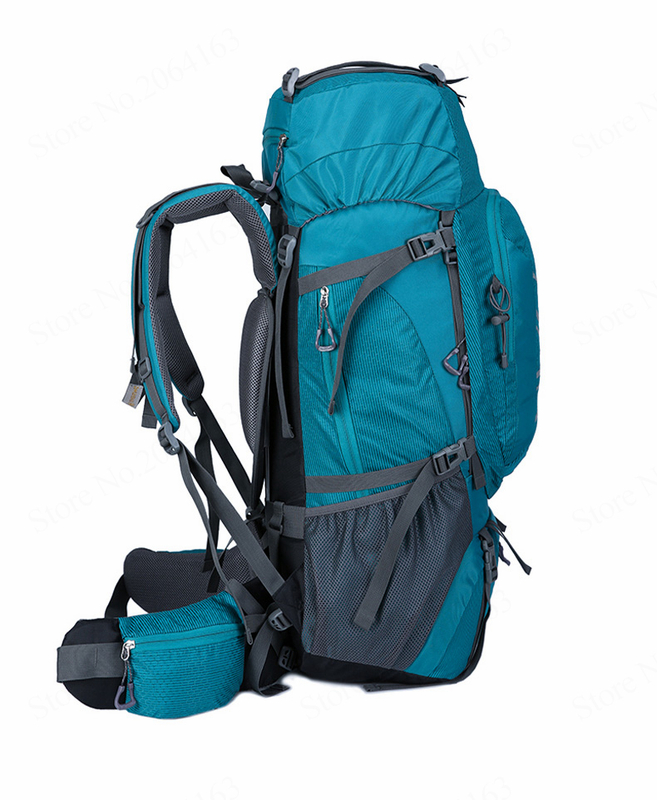 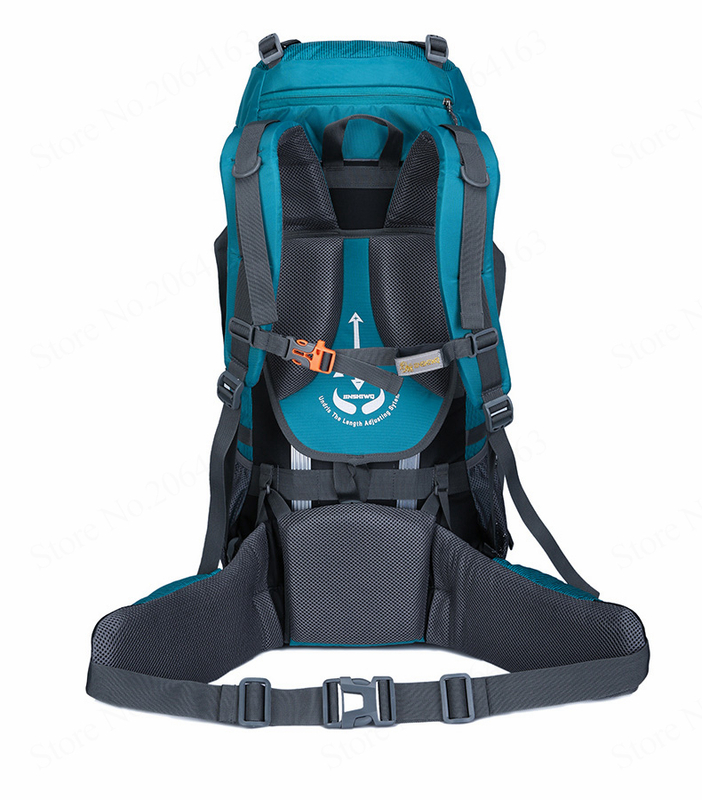 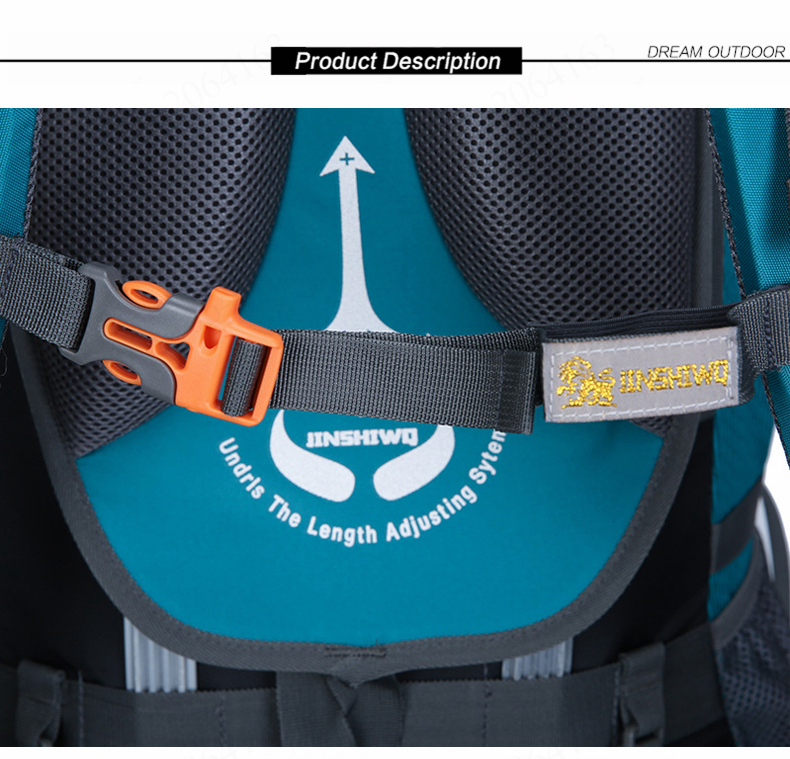 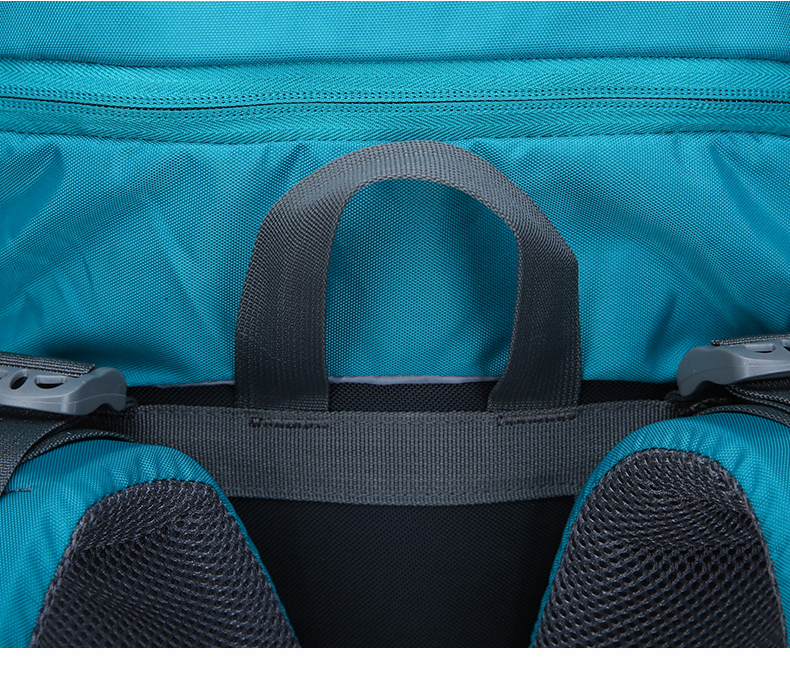 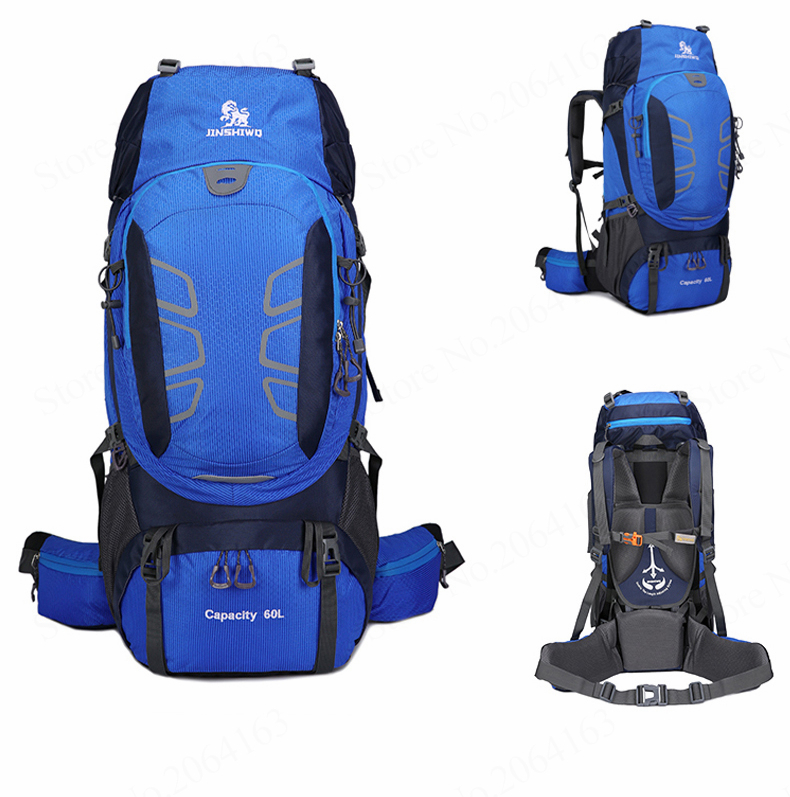 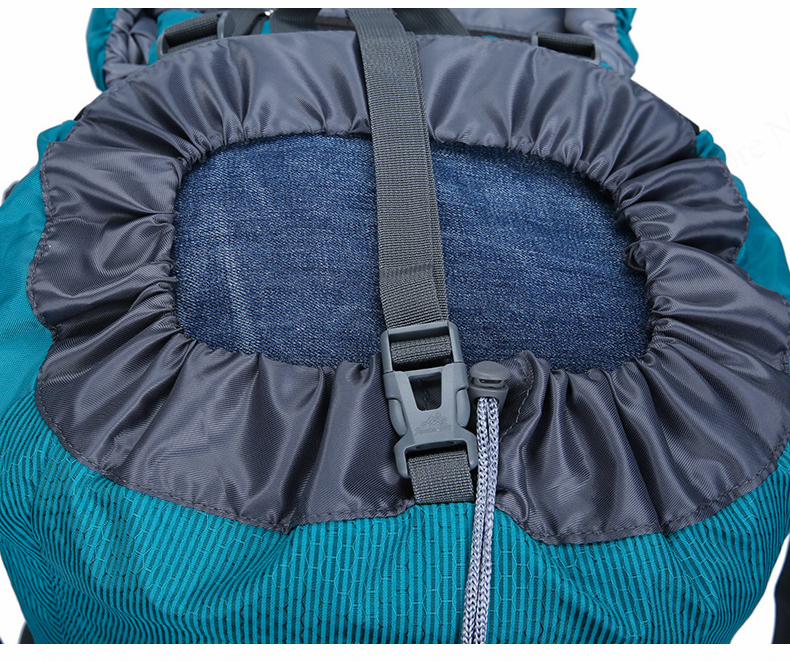 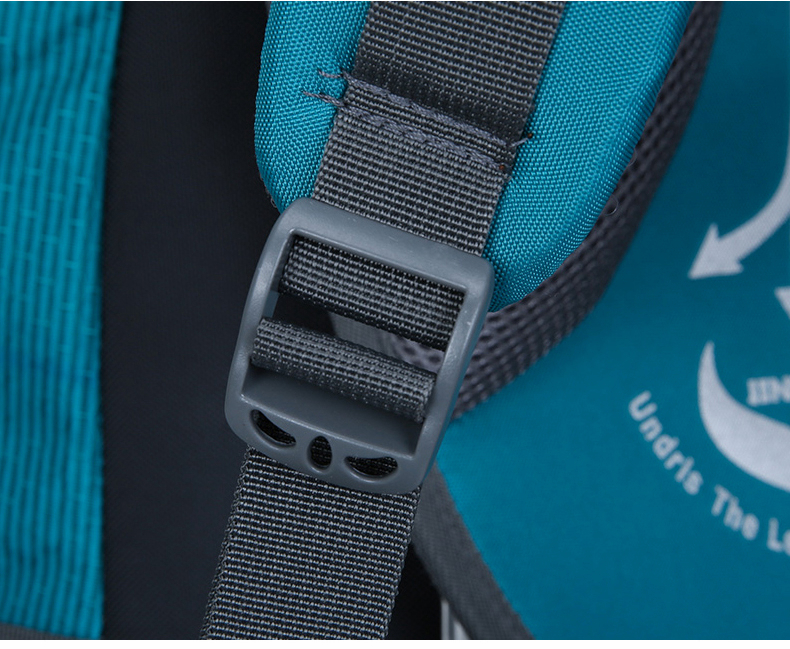 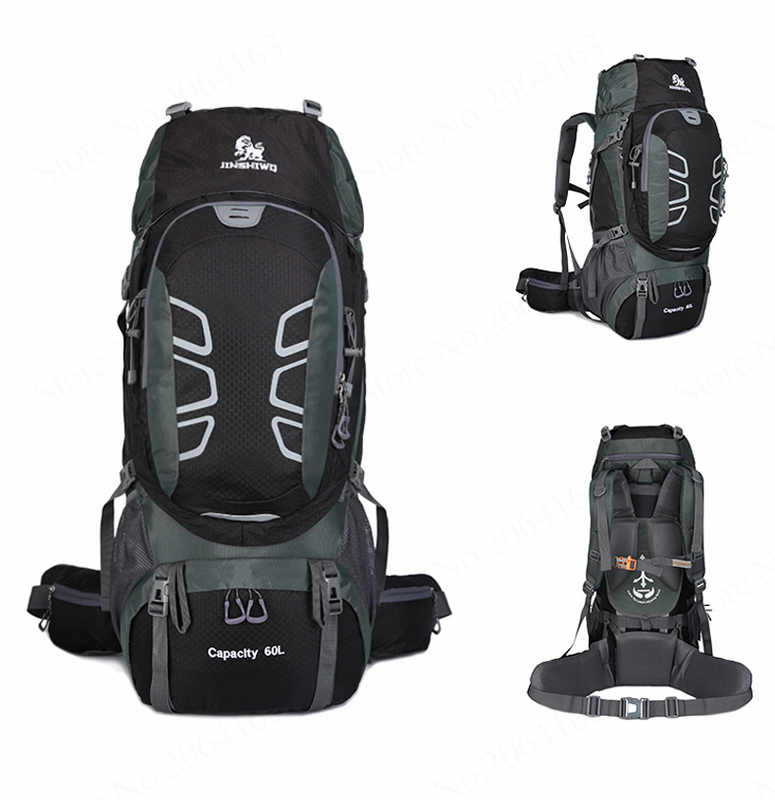 Breathable backpack system: The waist pad and shoulder strap ventilation design utilizes the honeycomb ventilation and ventilation principle to quickly discharge the human body heat, which can promote good ventilation, provide a good air conditioning system for the back, and keep the dryness at all times. 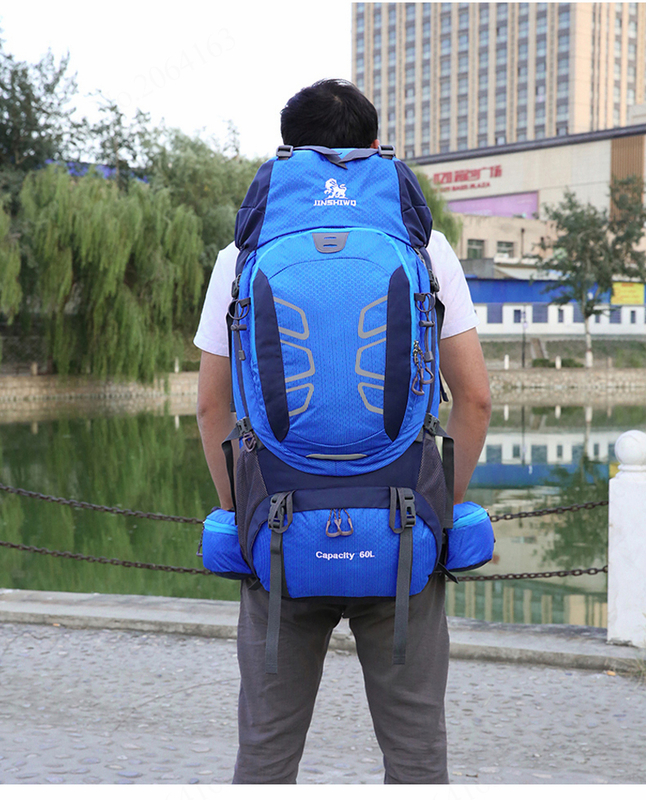 Water-repellent fabric: Built-in waterproof compartment, water-repellent fabric effectively blocks natural rainwater, built-in tarpaulin, effectively protects the contents of the backpack from rainwater erosion; square tear resistance technology is more uniform in the square, the fabric is therefore More durable and more resistant to tearing. 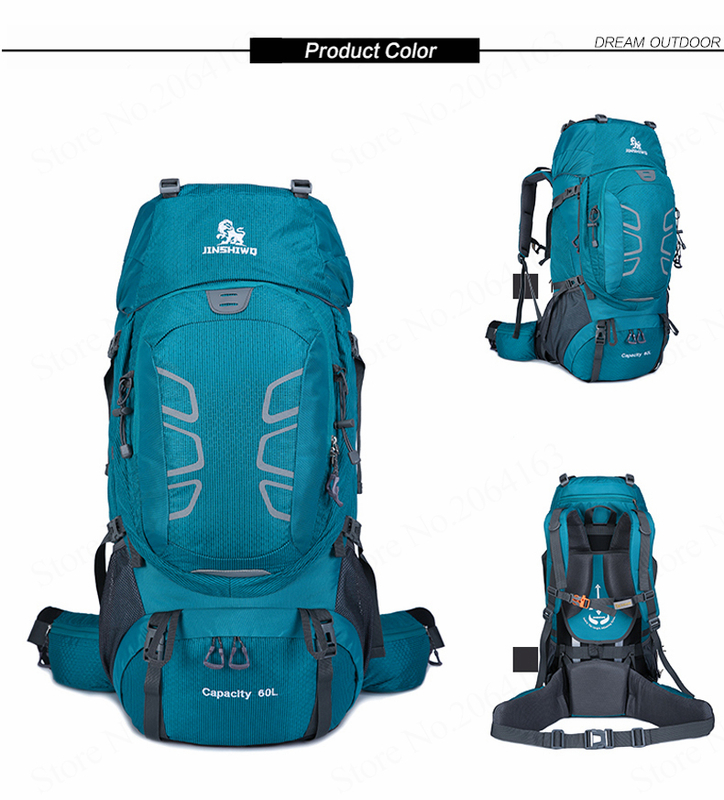 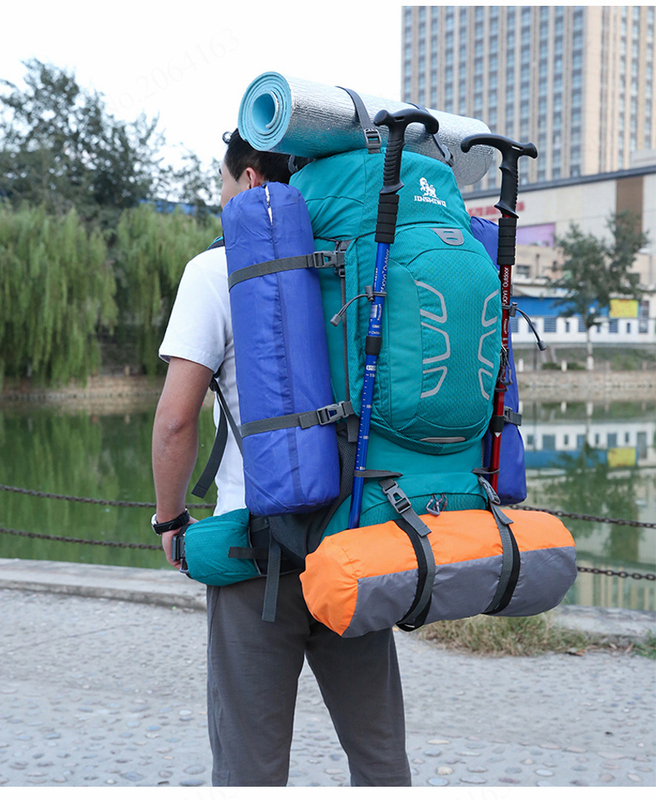 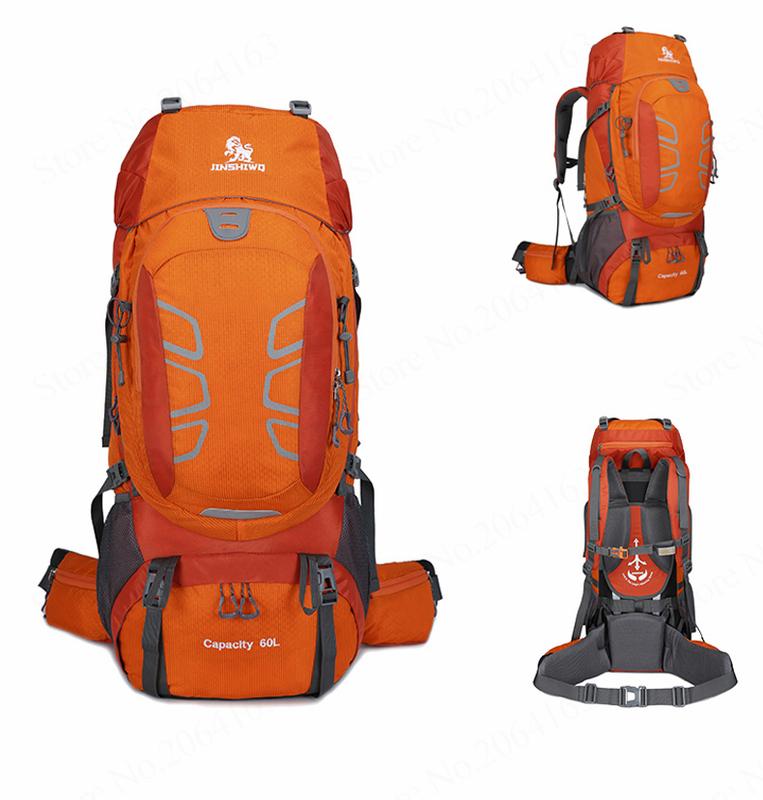 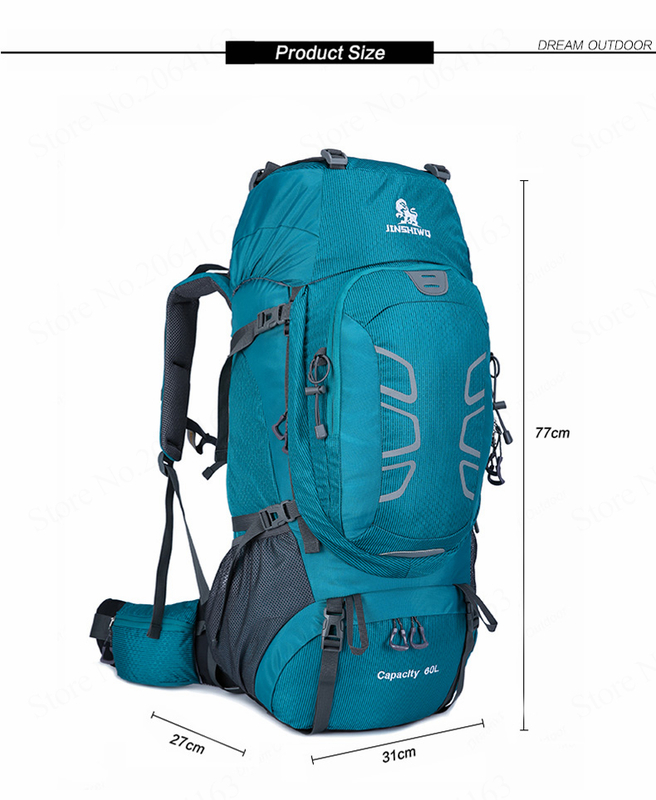 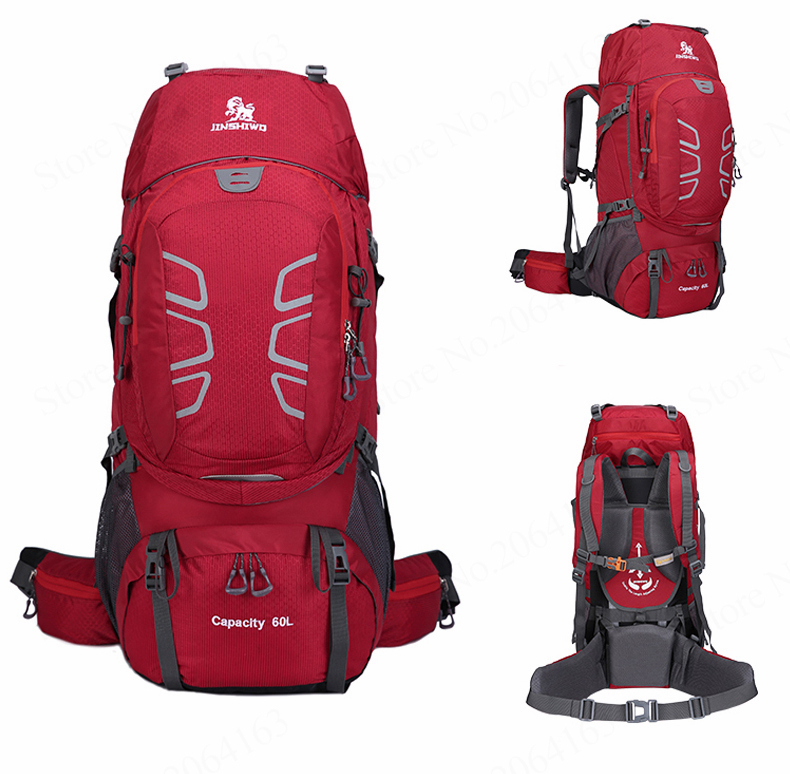 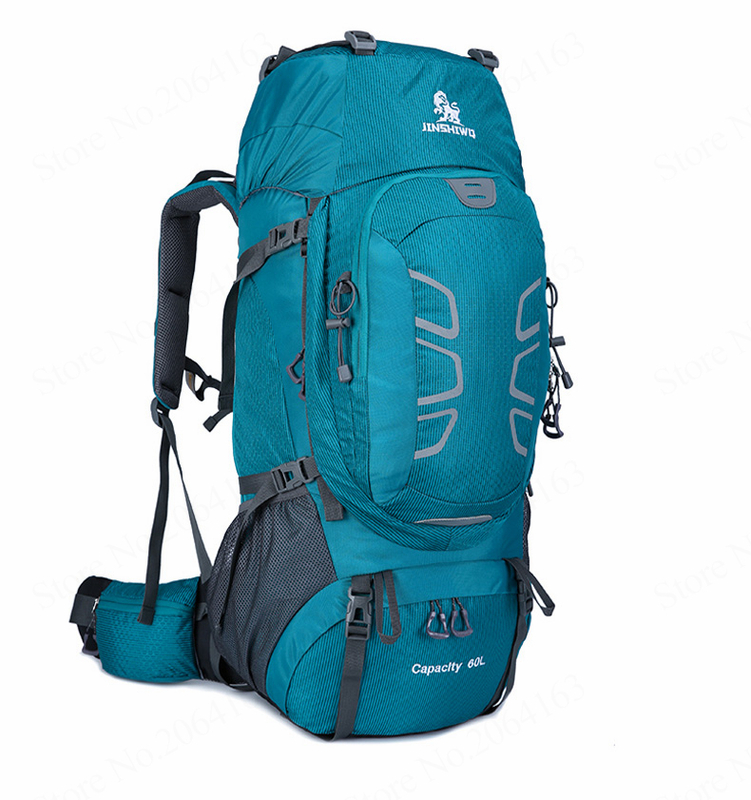 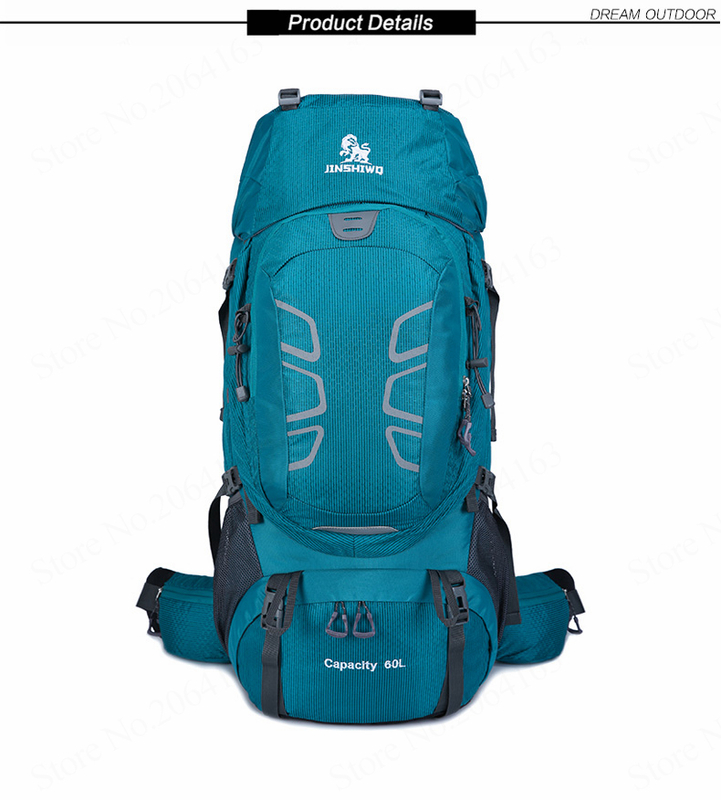 Waterproof Travelling Rucksack: Fit Men And Wome Most Sports Like Climbing, Camping, Hiking, Travelling, Trekking, Hunting, Skiing, Mountaineering, And Many Other Outdoor Activities.